This product is available in our Bally location. The J-500™ Collection from Jacuzzi is a revolution in hot tub design. Including state-of-the-art Fiber Optic ProEdge™ lighting, this hot tub will glow. This new lighting is featured inside the tub perimeter and behind dual waterfalls. Plus, the weather-proof Curvalux™ exterior skirt looks almost like fabric. The rounded corners and exterior lighting makes this truly a contemporary design. 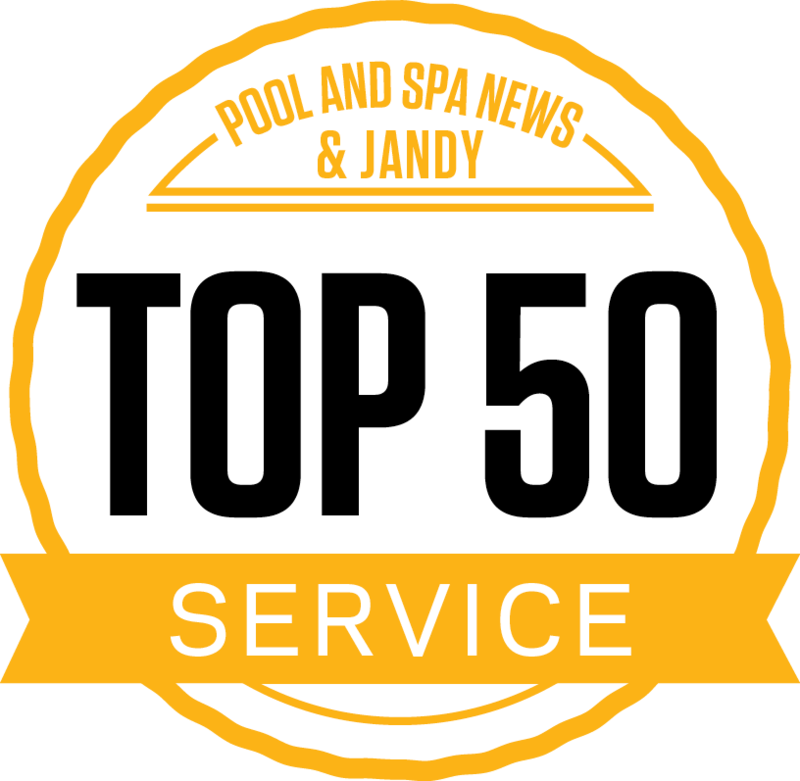 The J-500™ series has all of the hydro-therapeutic benefits of a Jacuzzi hot tub with strategically placed jets, including new hip-jets for a an unrivaled relaxing experience every time. But the revolution doesn’t stop at design. 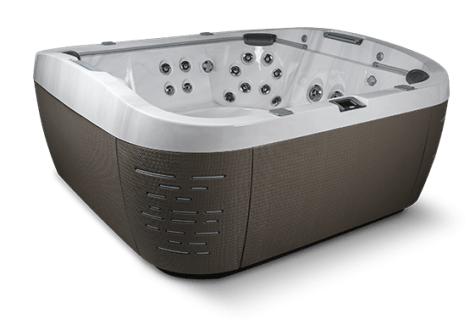 The Jacuzzi J-500™ Collection also has a Protouch glass control (similar to the touch-screen on a tablet), remote monitoring app, and full Bluetooth audio connectivity. 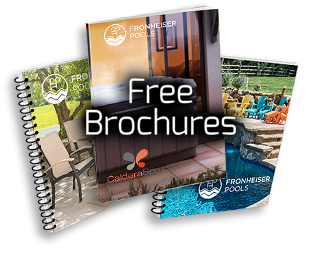 Jacuzzi has also included a Prolast spa cover for when your spa is not in use. 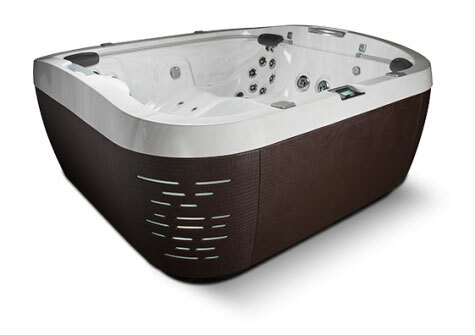 With room for 5-6 adults, the breathtaking J-575™ Hot Tub features a therapeutic lounge seat for full-body relaxation. Boasts a new PowerPro® FX Directional Jet to relieve tension and improve circulation in the hips. This hot tub highlights a woven exterior and corner lighting outside, and dual ProEdge™ Waterfalls and interior illumination inside. Offering room for 6-7 adults, the stunning J-585™ Hot Tub makes for a perfect gathering place. Introduces a new PowerPro® FX Directional Jet designed to relieve tension and improve circulation in the hips while a new PX Jet placement delivers a focused massage to key pressure points in the wrist.